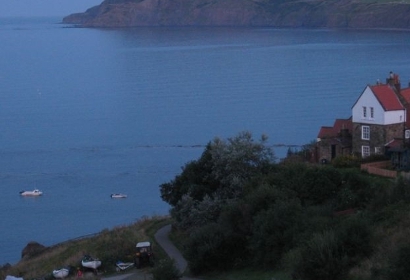 Nestled in the heart of Robin Hood's Bay, at the bottom of Bay Bank, The Little House provides romantic, self catering holiday accommodation for two with easy access to local amenities and attractions. 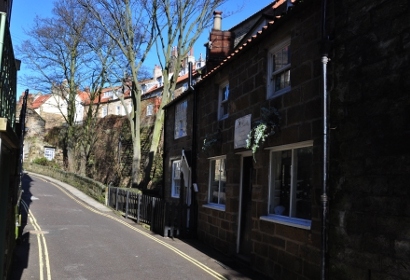 Little House now has Free WiFi available! 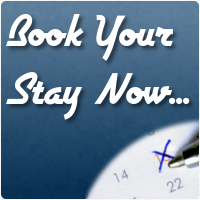 We've updated our website with pricing for 2019 - Click Here to see our tariff! 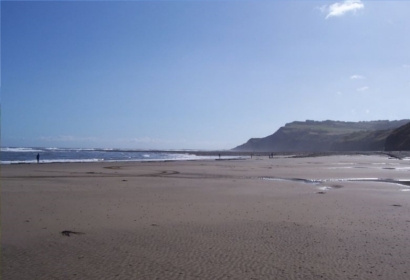 The Little House is situated just a minute's walk from the beautiful sandy beach with stunning views of Ravenscar as well as being only a short distance from a handful of local pubs, two village shops, a post office and various other local amenities. 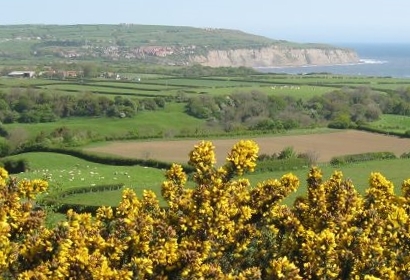 If you're a keen walker, The Little House is the perfect place from which to explore some of the many local footpaths, trails and bridleways, including the coastal path (part of The Cleveland Way) which stretches from Whitby and beyond all the way to Scarborough. 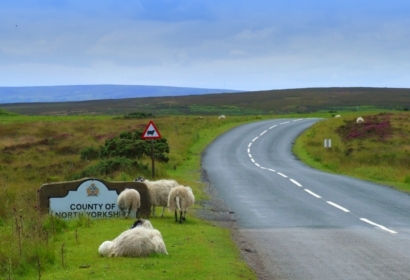 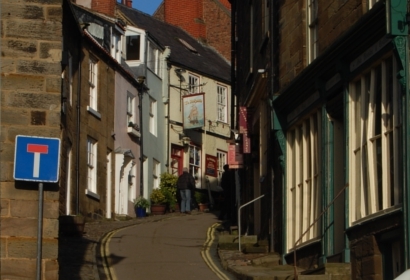 Or perhaps you'd just like to sit back, relax and enjoy the scenery with a cup of tea from one of the many excellent local cafes, galleries and tea rooms. 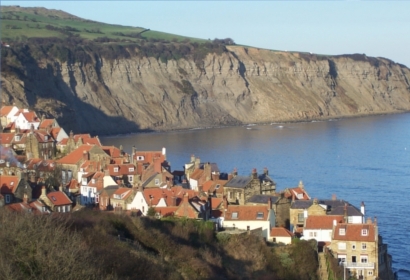 Whatever your reason for visiting and exploring Robin Hood's Bay, Whitby and the rest of this picturesque stretch of the North Yorkshire Coast, The Little House is the perfect place from which to do it. 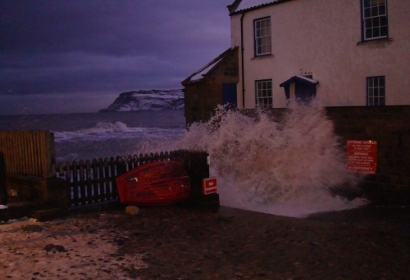 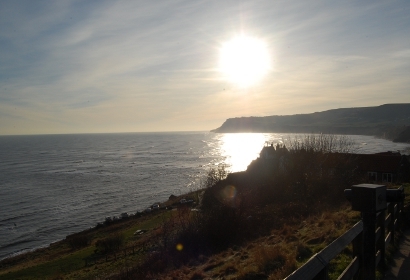 Click Here to view the Robin Hood's Bay Dock Webcam. 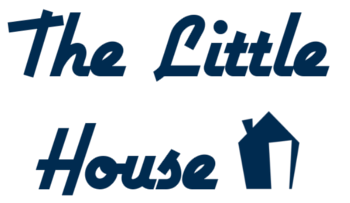 For more information about what The Little House offers, please Click Here. 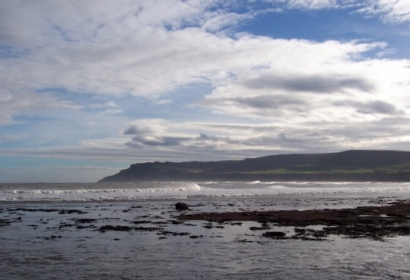 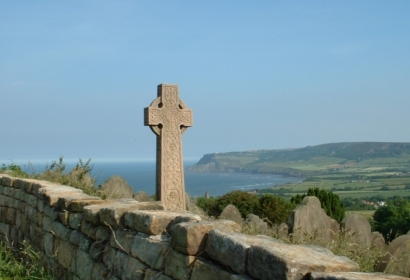 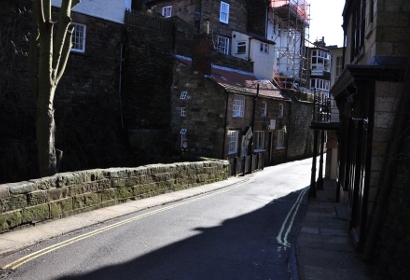 For booking information please Click Here or to find out more about Robin Hood's Bay, Click Here.